Beautiful! 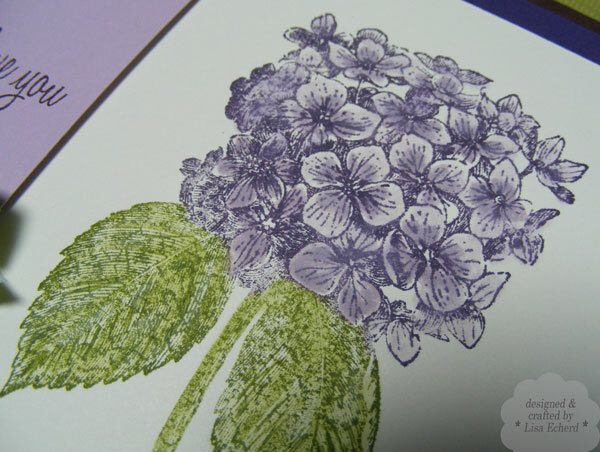 I love hydrangeas. 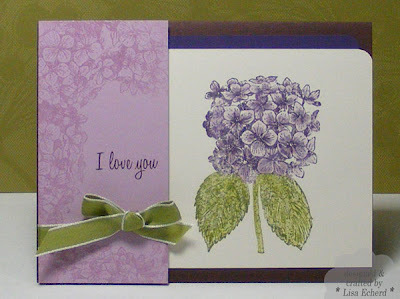 Love the embossed flowers on the purple cardstock! 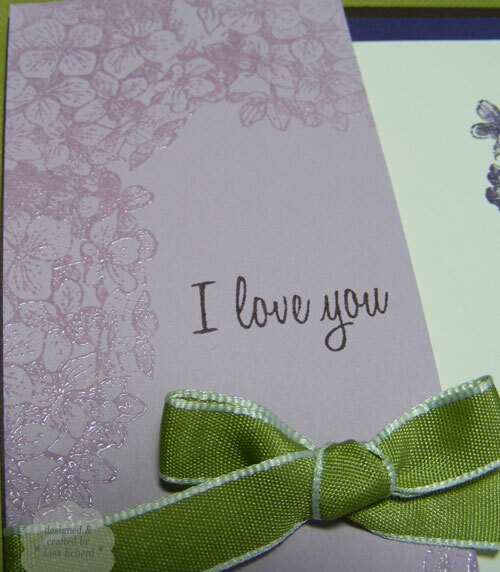 I love love this card. Great job. Embossing makes the card extra special. Gorgeous-all the detail is amazing. 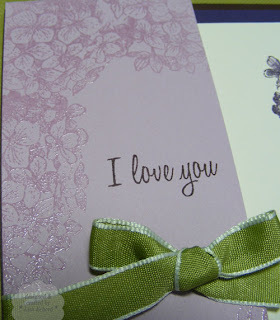 This is breath-taking, Lisa... an absolutely gorgeous card.